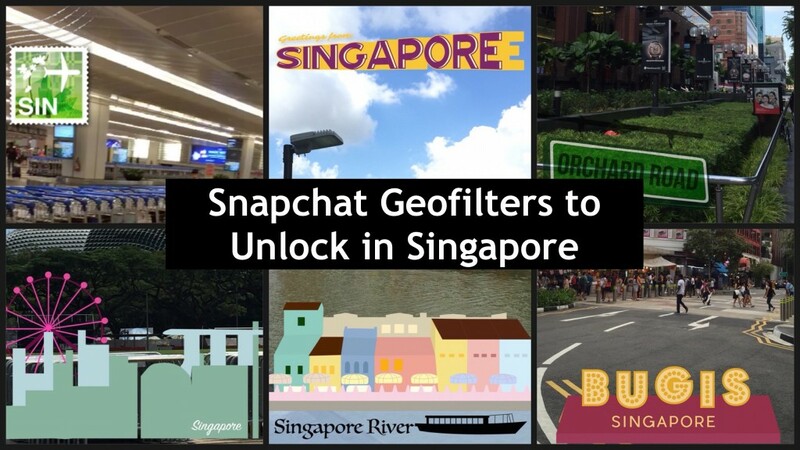 7 Super Fun Snapchat Geofilters To Unlock In Singapore! 7 Super Fun Snapchat Geofilters You Can Unlock In Singapore! Every time I take a snap, I find myself swiping left and right to find geofilters. Because let’s face it- Snapchat’s geofilters give our pictures an extra oomph! For those of you wondering what geofilters are, they are special overlays for Snaps that can only be accessed in certain locations. Here’s a look at 7 Snapchat geofilters you can find on our sunny island! Sometimes, Snapchat celebrates with us during special events by releasing geofilters for a limited time! For iPhone users, go to your ‘Settings’ > ‘Privacy’ > ‘Location Services’. Make sure to toggle your location services ‘ON’. and grant the app location access. Happy snapping!! Did you find any other location filters? Share them with us in the comments below.